It was great to be in Hong Kong again to give presentations on endangered animals, the environment, sustainability and biodiversity. 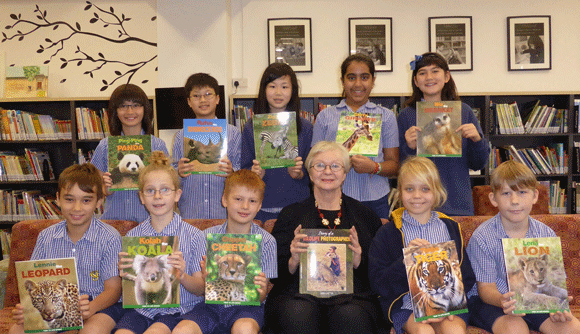 There was a very special day at DGS School organised by Nina Chu. 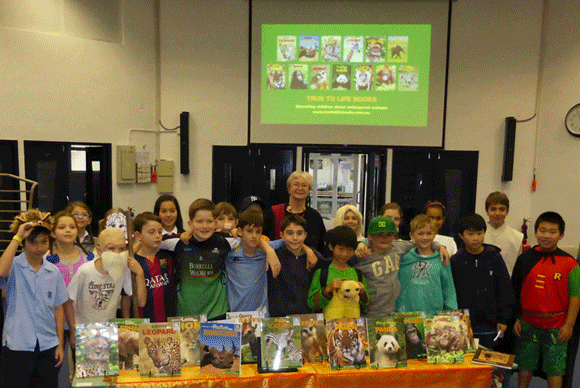 After two presentations the girls ordered over 1,000 True to Life Books. It was such a thrill to inspire these wonderful young students. I spent another day with the fabulous Angela Barwell with students at Clearwater Bay School. Students remembered me from my previous visit, so that was wonderful. 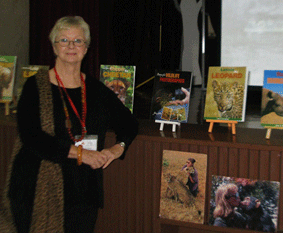 Trish Oliver of Glenealy School invited me to give three presentations on endangered animals. She gave me a challenge with Year 4 students, but they were in awe of the wild animals and inspired to ask great questions.